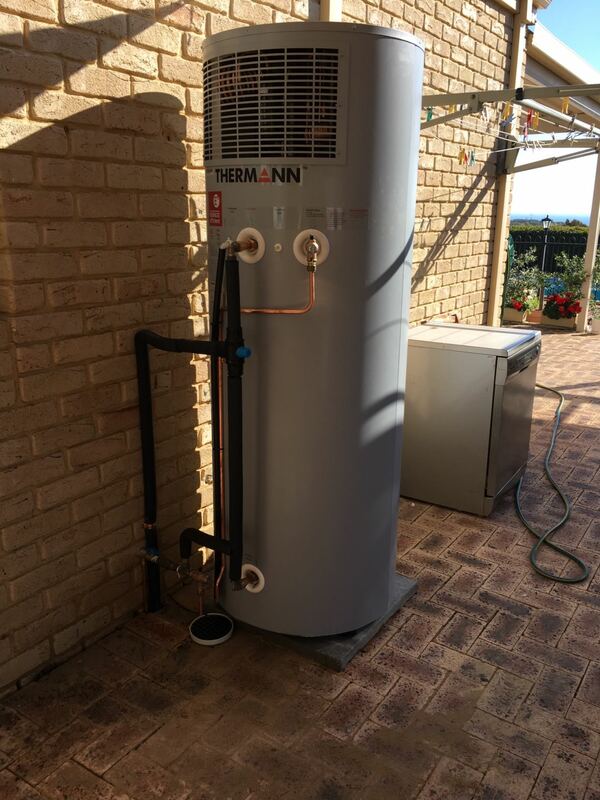 PBR Plumbing are Perth’s hot water heater specialists. With strong knowledge and experience, we can repair or replace your hot water system no matter the situation! All of our Perth hot water repairs and installations are backed with an Australian standards AS/3500 guarantee. For advice, service, repair or replacement, contact us for more information about our hot water repairs in Perth and surrounding suburbs.